-File early. File as early as possible. Identity thieves use consumer information to file tax returns and steal refunds before the individual files. -Watch out for IRS imposter scams. Fraudsters often pose as the IRS to scare and trick you into disclosing personal information or sending them money. The IRS will not call about taxes without sending a notice through the mail first. Report IRS imposter scams to the Treasury Department. -Use a legitimate tax preparer. Tax preparers handle a lot of sensitive personal information. Consumers should make sure their preparer is reputable, licensed and has a Preparer Tax Identification Number from the IRS. Visit www.irs.gov or call (800) 906-9887 to see if you qualify for free tax prep services provided by IRS-certified volunteers. -E-file in safety. When filing online, use anti-virus software and ensure the computer is connected to a secure internet connection. Do not use public Wi-Fi. There are several websites that allow taxpayers to prepare and file their taxes for free, such as the IRS Free File program. Victims of tax identity theft may receive a letter from the IRS regarding unreported income or a notice that a tax return has already been filed in their name. Consumers who believe they are the victim of a security breach, scam or identity theft are encouraged to seek guidance from SCDCA’s Identity Theft Unit. Call (844) TELL DCA (835-5322) or fill out an ID Theft Intake form by visiting www.consumer.sc.gov and clicking on Report Identity Theft. 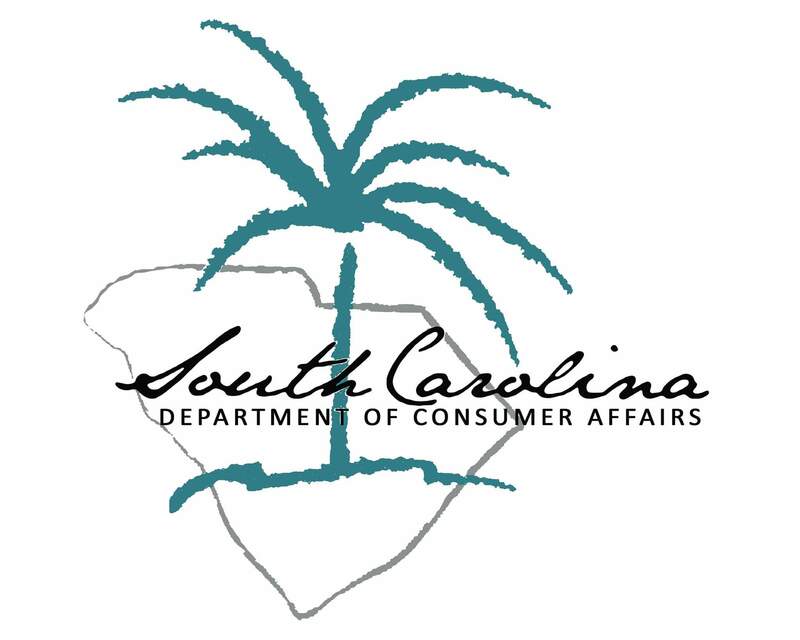 The South Carolina Department of Consumer Affairs aims to protect consumers from inequities in the marketplace through advocacy, complaint mediation, enforcement and education. To file a complaint or get information on consumer issues, visit www.consumer.sc.gov or call toll-free, 1 (800) 922-1594.